Last Friday’s Megamillions results revealed the numbers 3, 16, 28, 33, 37 and the bonus was 9. There were no lottery players who guessed all the numerals which means more money in the jackpot prize. The American lottery, Mega Millions is on the rise making it this week’s highest jackpot at the moment offering an overwhelming $101 million in tonight’s lotto draw. Last Saturday’s Powerball jackpot reached a record of the seventh largest prize in lottery history. 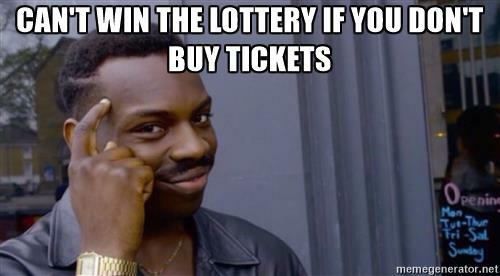 Over 2.7 million lottery players tried their luck in the American lottery although they were close they still won secondary prizes that amounted to $21 million. There was one fortunate winner from Sun City, California who guessed all the five digits 20, 26, 32, 38, 58 and the Power ball 3. The lottery player still has to come forward to claim his prize, perhaps the news remains unknown to him so check those numbers on your golden receipts. If lady luck was not on your side this time, there is always another chance to play the lottery in fact the next lotto draw held on Wednesday will be offering a jackpot of a spectacular $40 million. Last Friday 9th June, the Euromillions draw has revealed the lotto results were 9, 20, 27, 39, 43 and lucky stars 10 and 11. There was one lucky lottery winner who guessed five euro numbers and one star to win a jaw-dropping €1.1 million. Hold on to your tickets just a few more seconds to check the millionaire maker codes, HSHR 07480 and TQGR 45040, whoever holds the precious ticket will take home a guaranteed million cash reward. The euro lotto is held twice a week which means there is more of a chance the jackpot will rise until there is a winner. In the meantime calling all of you, lottery players around the world buy your tickets in time for tonight’s draw offering €37 million. 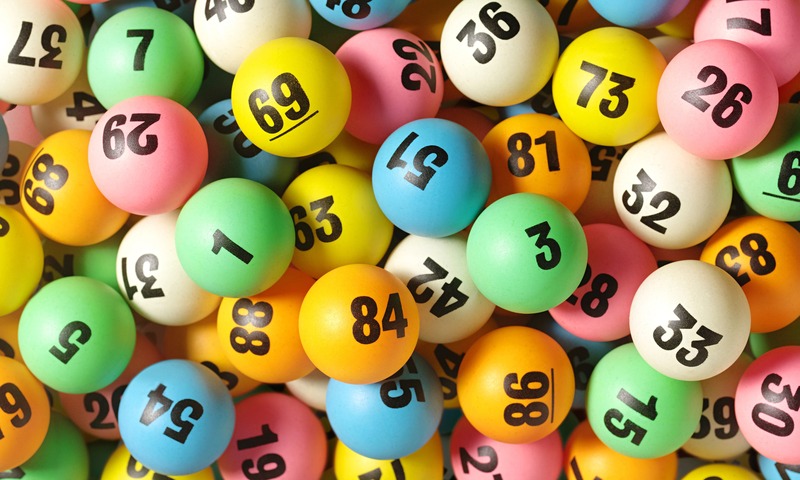 Another European lottery known as the Eurojackpot that was held last Friday revealed the numbers 13, 17, 20, 24, 47 and bonus digits were 5 and 8. The highest prizes given out amounted to €246,729 where five lottery players predicted five numbers and one euro number taking a share of €49,345. Until the next lottery draw comes along, you can play the Eurojackpot in time for this Friday’s draw offering a reward of a surprising €21 million. The UK National lottery held last Saturday 9th June, commemorating the 2240th draw, the lotto machine, Arthur picked the numerals 10, 18, 28, 35, 36, 50 and bonus ball was 2. There were no lottery players who predicted all the figures to scoop the £13 million cash reward. Good things come when you least expect them especially surprising for the lottery ticket holder of the millionaire raffle code AQUA 7574 0675, taking home a guaranteed £1 million prize. The next UK Lotto will be offering a top prize of a stunning £14.7 million, so do not forget to buy lottery tickets in time for Wednesday’s draw.